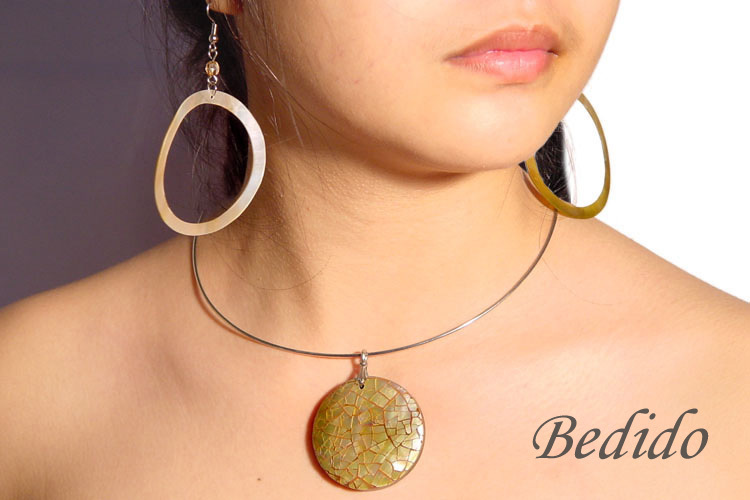 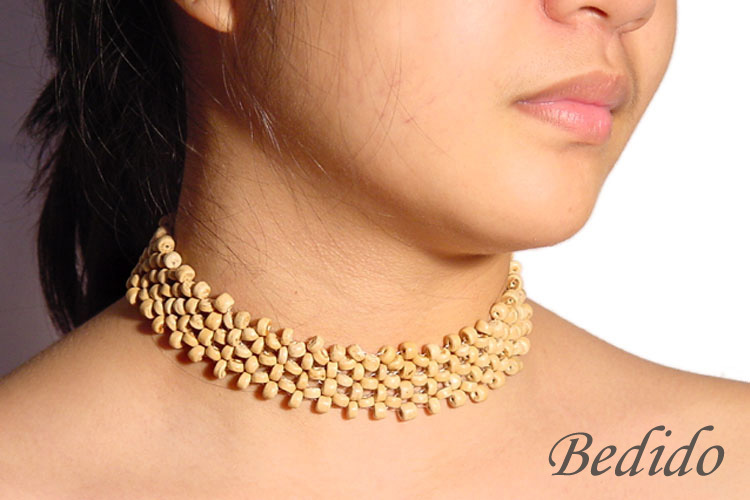 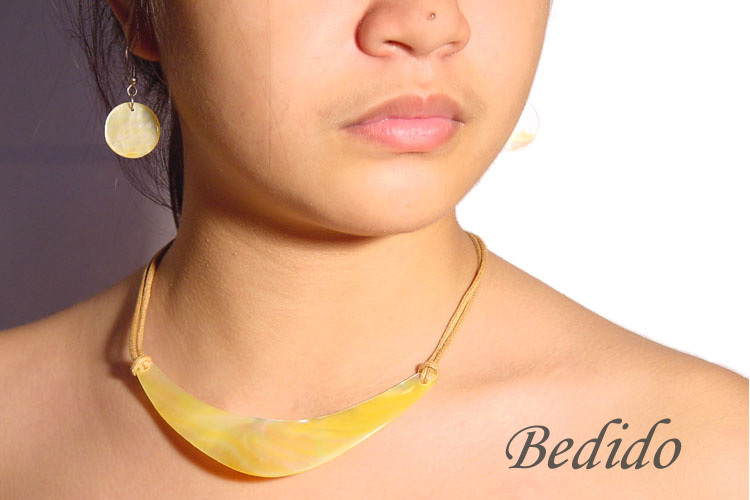 Hot trending natural jewelry for today’s women. 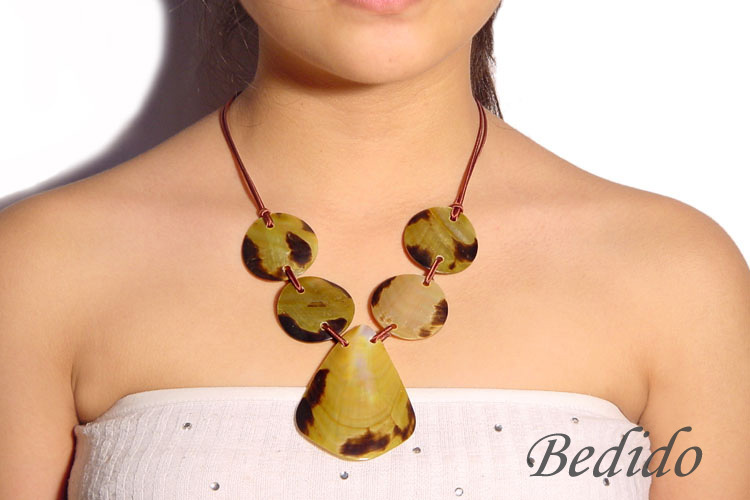 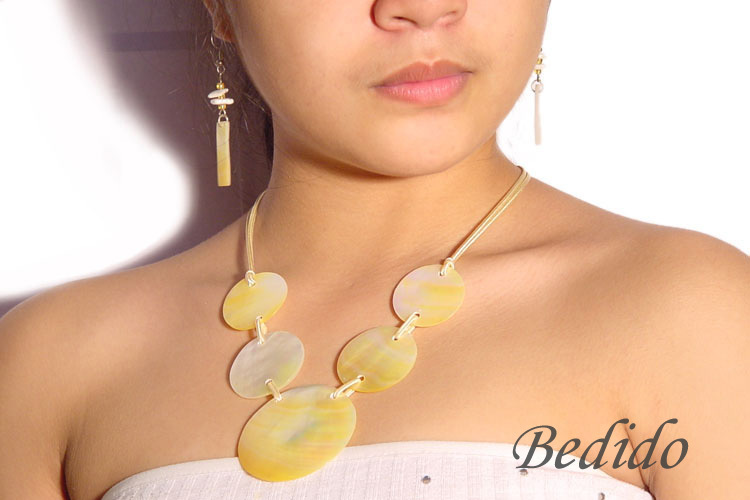 Handcrafted shell fashion accessories. 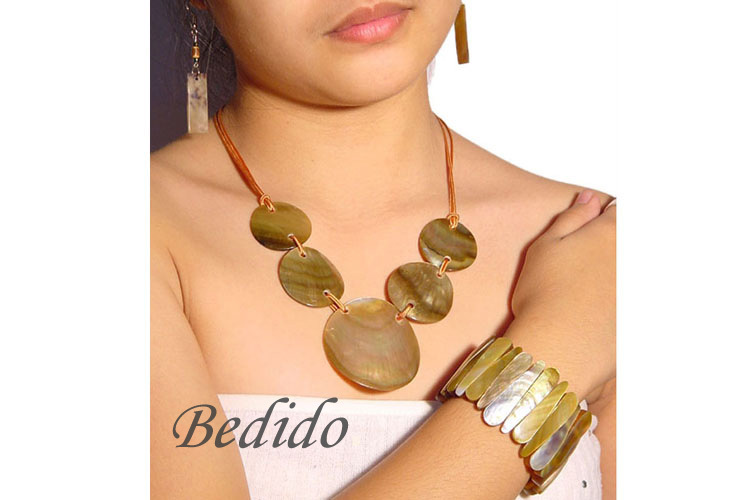 Seashells like MOP mother of pearl, black lip shell, paua abalone, brown lip seashells, kabibe, luhuanus, puka, cowrie tiger and trocha shells are used to make unique and beautiful pieces of fashion. 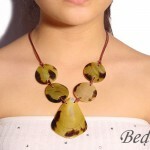 We also have vast collection of wood necklace. 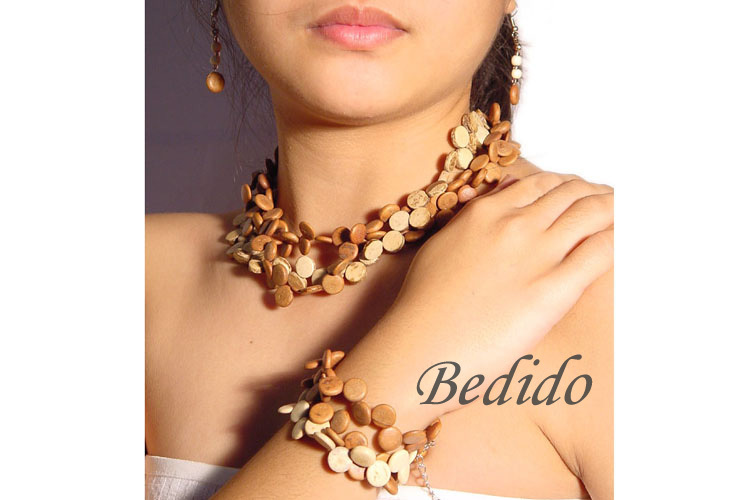 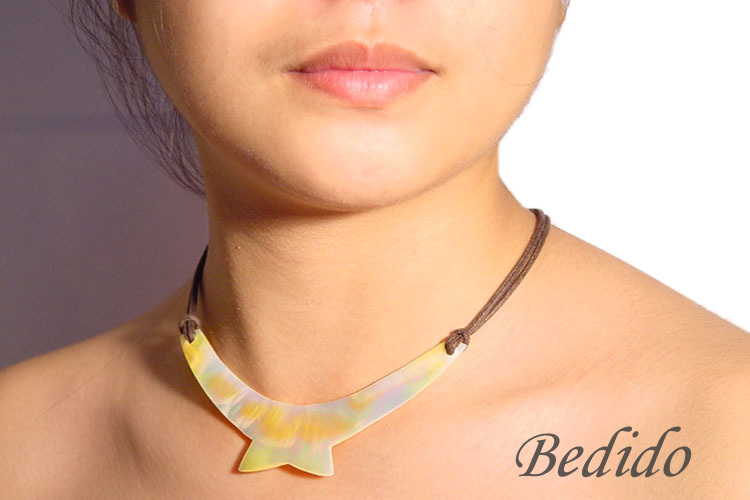 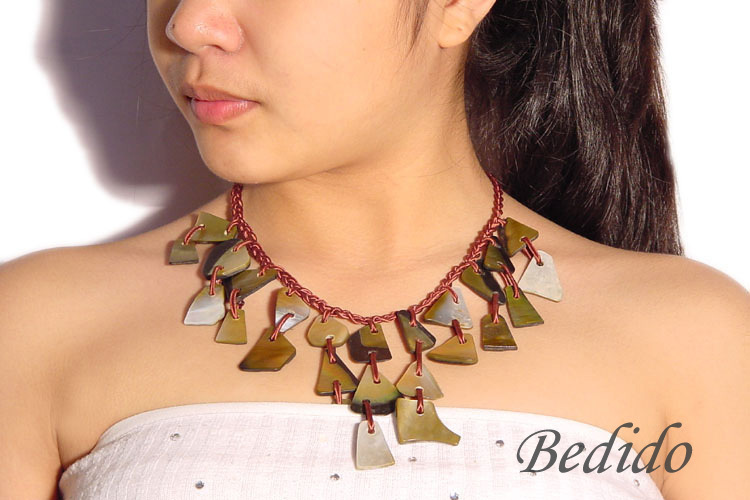 Choose from our collection of camagong necklace, bayong wood, nangka, kamagong tiger, natural white wood, robles wood, graywood and palmwood. 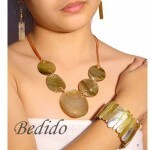 We also have several selections of earrings, anklets, beads, bangles and bracelets.